4. Dionne Warwick’s only hit of the 1970s was 'Then Came You'. Which soul band sang on it with her? 7. 4. 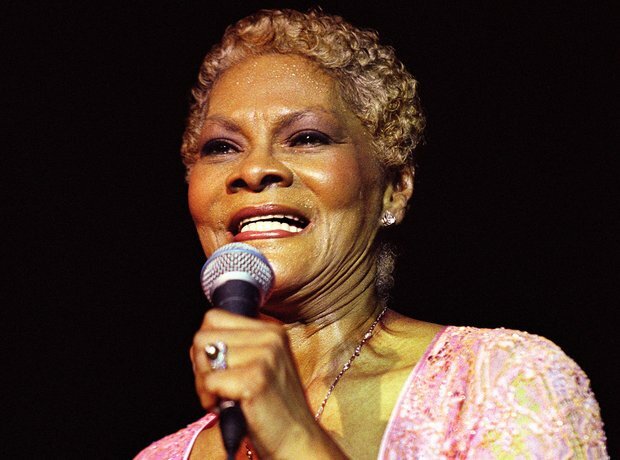 Dionne Warwick’s only hit of the 1970s was 'Then Came You'. Which soul band sang on it with her?